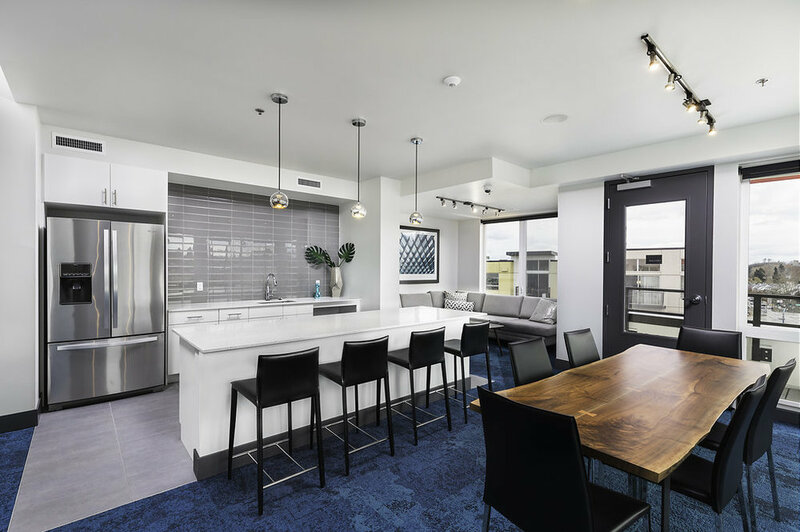 Located in one of Seattle’s most diverse zip codes, Assembly 118 celebrates a mix of culture with vibrant colors and convenient access to the light rail right outside its door. Assembly 118 features studio, one and two-bedroom units along with commercial and live/work space. Winner of the Emerald Award’s New Development of the Year, Assembly 118 is built on the idea of strong community. 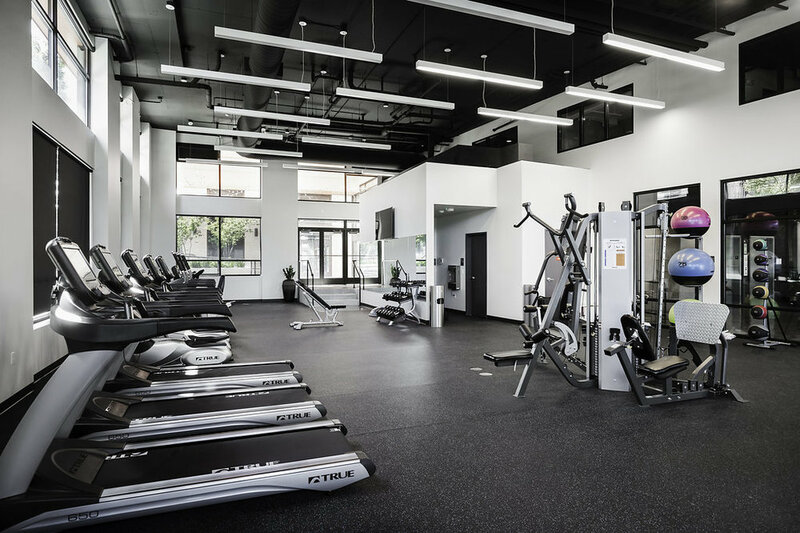 Providing ground-level lobby and amenity areas, such as a grand fireplace, numerous lounge areas and an entertainment/activity room help create this communal atmosphere.